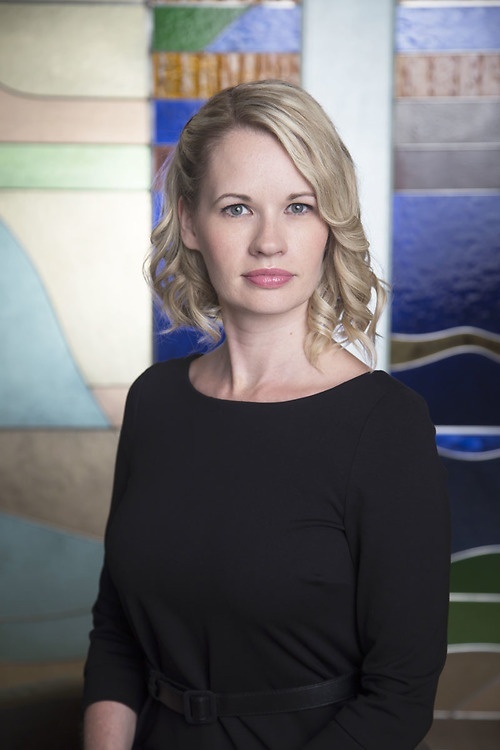 Cara Wenger is a paralegal in the Calgary office of Lawson Lundell LLP. She joined the firm in 2013 and currently works in Lawson Lundell’s oil and gas group. She works on many aspects of corporate oil and gas related matters including corporate and asset due diligence and acquisitions and divestitures. Cara received her legal assistant diploma at the Southern Alberta Institute of Technology in 2001 as well as her Land Administration Diploma from Mount Royal in 2007.